Happy Saturday! For today's Scrap Box Saturday I have a super simple tip to help you use up those scraps. 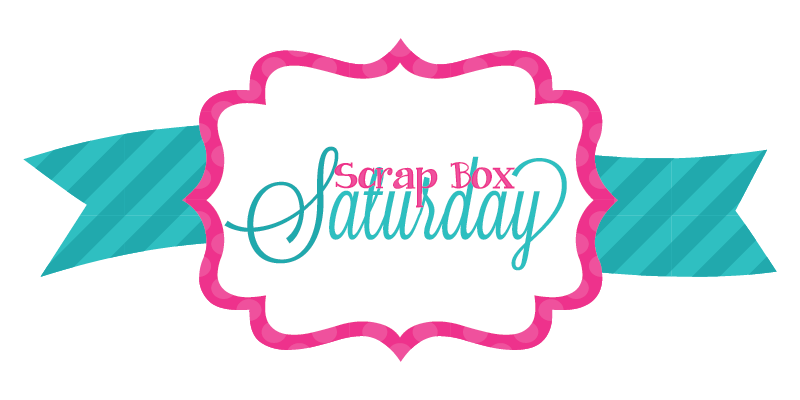 Have a small scrap? 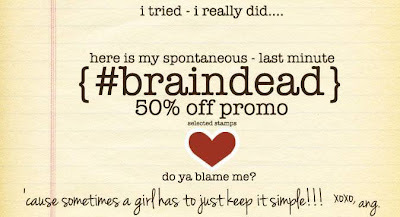 Have a small stamp that'll fit on that scrap? 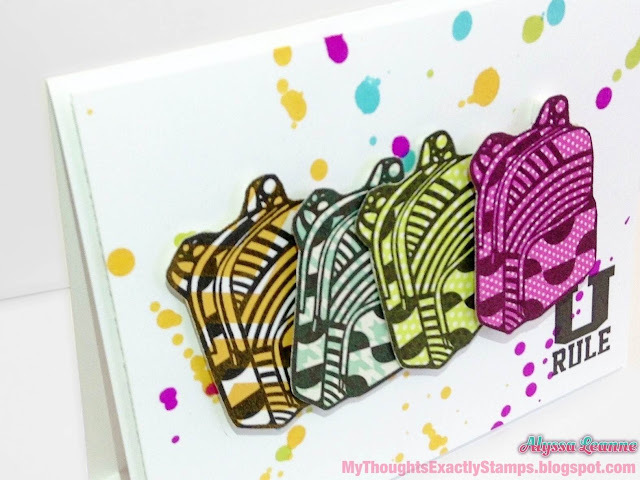 Stamp on your scraps and use them to paper piece your stamps! 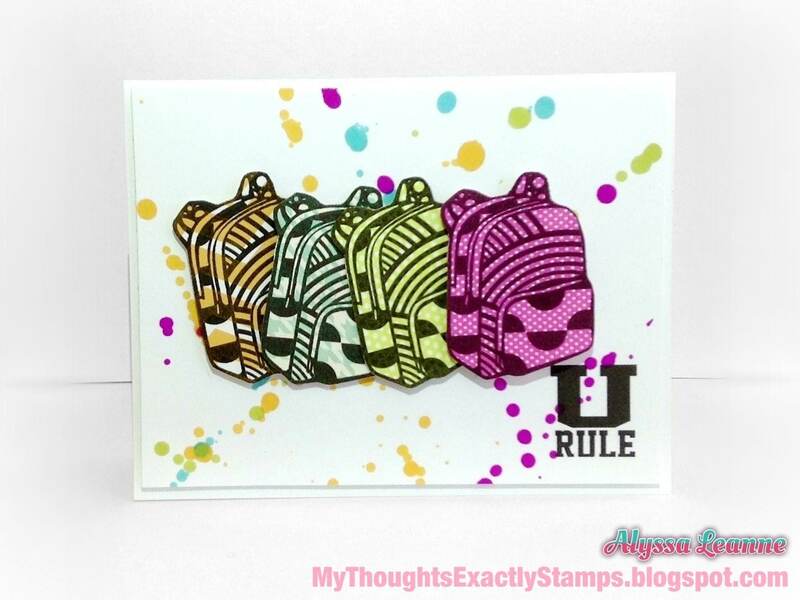 This adorable little back pack from the Unity Stamp Company "Back Pack At It" Itty Bitty was so fun and funky, I thought it would pair perfectly with some bright scraps I had :) This fun sentiment is Unity Stamp Company's "U Rule". Love these new stamps!! Don't forget about the SALE this weekend at Unity!